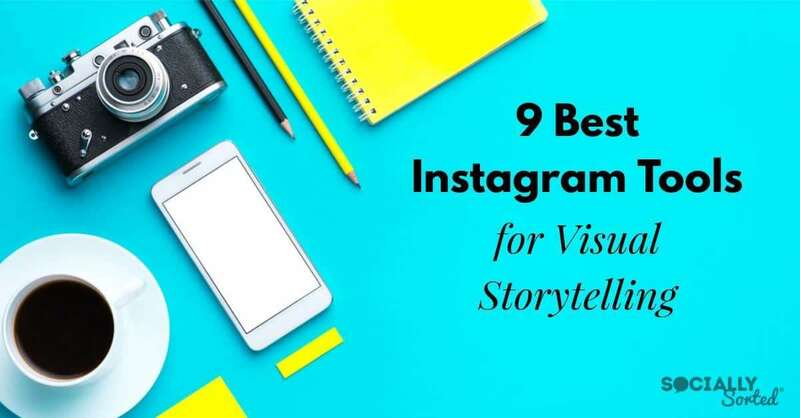 If you’re looking for the best Instagram Tools for Visual Storytelling then you’re in the right place. In this post, I share 9 of the Instagram Tools I am using right now to create amazing visuals that get noticed. 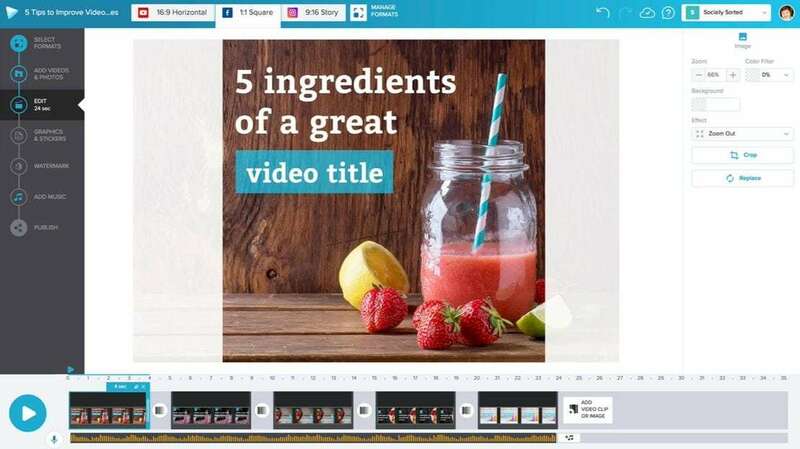 Get ready to create engaging images, videos, stop motion and more! 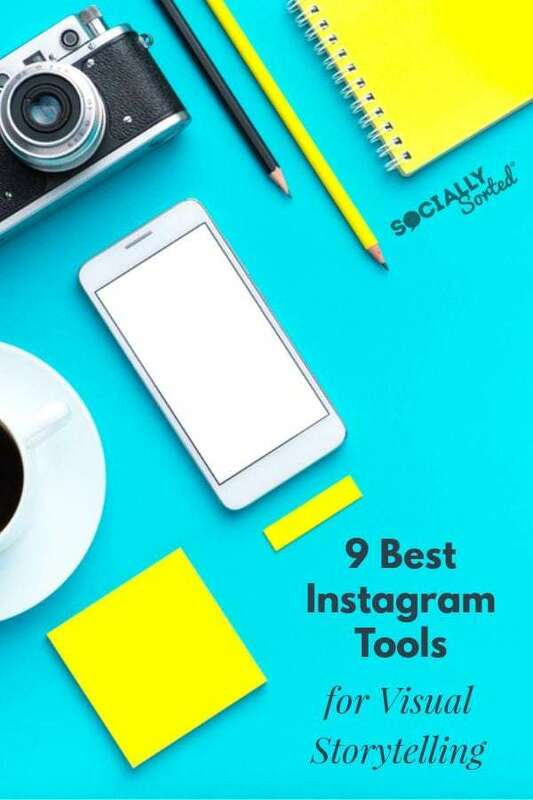 Recently, I shared some of my top Instagram Tools for Visual Storytelling at Social Media Marketing World in San Diego (#SMMW19 if you’ve been following along at home) in a packed room of 800+ people. I always try to share new or updated tools that few people have tried yet. I got such great feedback about the Instagram tools I shared in my session this year, that I’m featuring them in this post. 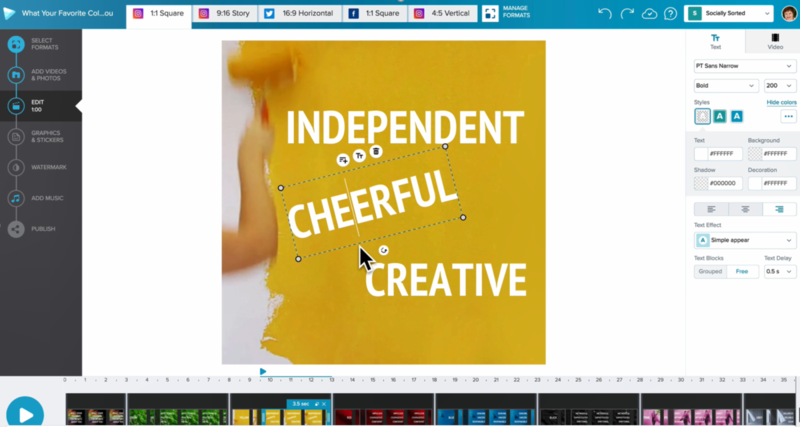 I know you will love using these tools for creating great visuals for your business. Each of these tools is fabulous for non-designers, most are free to get started, and all of them are easy to use! There’s one thing I’d like to say before jumping into all the 3rd party Instagram tools I am going to show you – don’t neglect Instagram’s own “In-Instagram Tools”. There’s nothing more powerful than the combination of your smartphone + Instagram. It’s a visual content creation machine! Why? Because Instagram is jam-packed with tools! 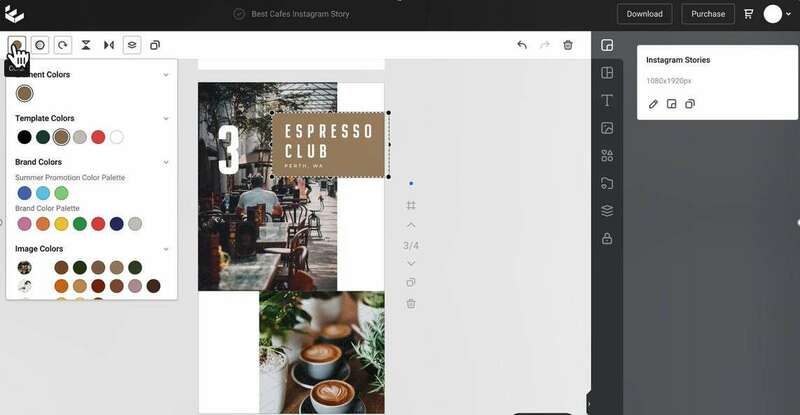 There are literally dozens of ways to create, design, illustrate, record and embellish your content so that it catches attention – on the Instagram feed and in Instagram Stories. 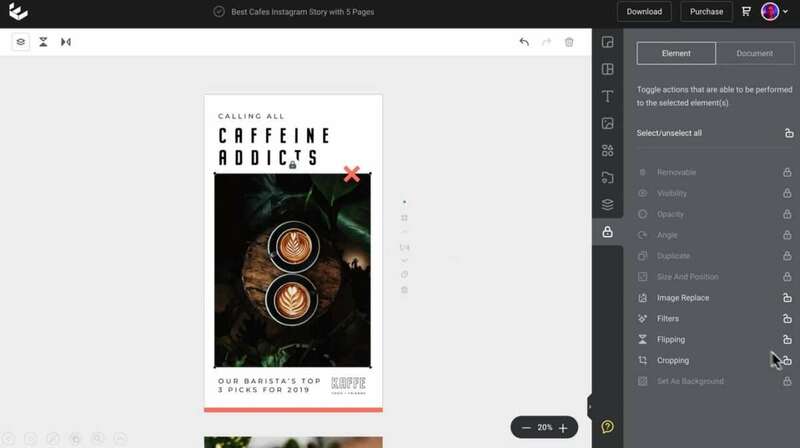 Don’t forget all the awesome In-Instagram Tools for creating visuals! As you can see, you can use Drawing tools, Boomerang, Hyperlapse, Stickers (from Polls and Question Stickers to Emoji Stickers, Countdown Timers, and Geolocation Stickers), GIFs, video snippets and more. 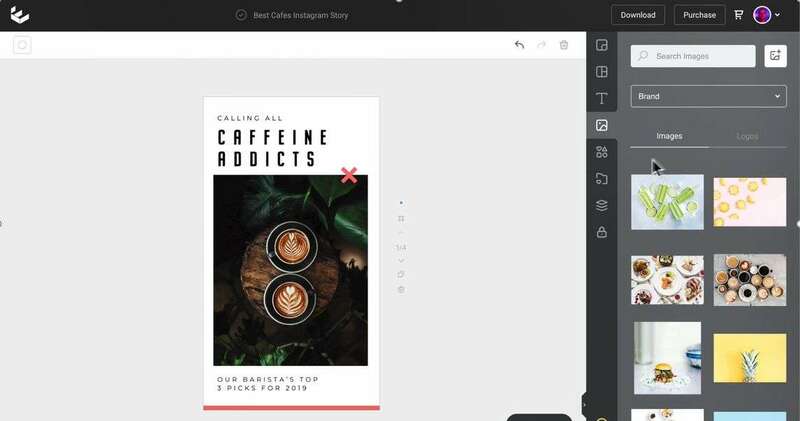 You can literally create amazing visual stories using Instagram tools alone. Video Transcript – This allows you to upload a video to automatically transcribe its audio, adding in customizable captions. 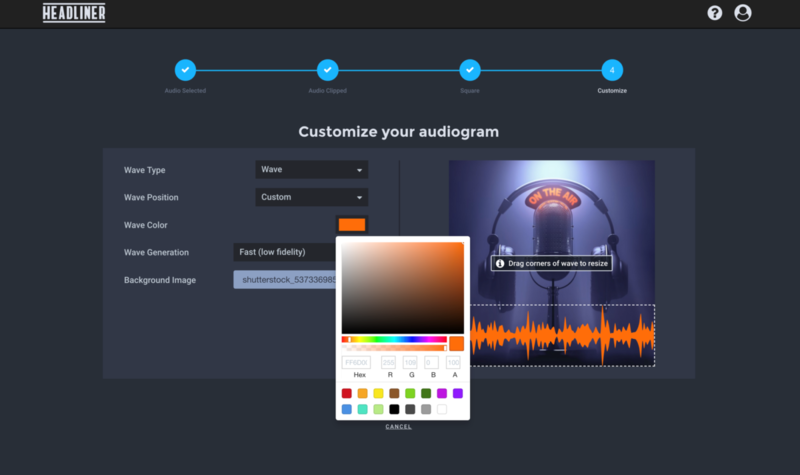 Audiogram Wizard – You can create audiograms up to 10 minutes long from one clip of audio. Full Episode of Video – Make one full video from a longer episode of audio (max 2 hrs) – then share it on YouTube! Find my Content – this allows you to pre-fill a video with images & videos that are pulled from your news, entertainment, or sports audio. As you can see, there are loads of options which is why this is one of my favourite Instagram Tools! Headliner works by automatically transcribing your media, identifying the keywords that are important, finding the corresponding images and auto-cropping, among other things. It’s easy to create Audiograms with Headliner! If you’re someone who doesn’t love being on camera or maybe isn’t a fan of video editing or not technically minded – Headliner gives you a great option to create video without having to do a lot of work. 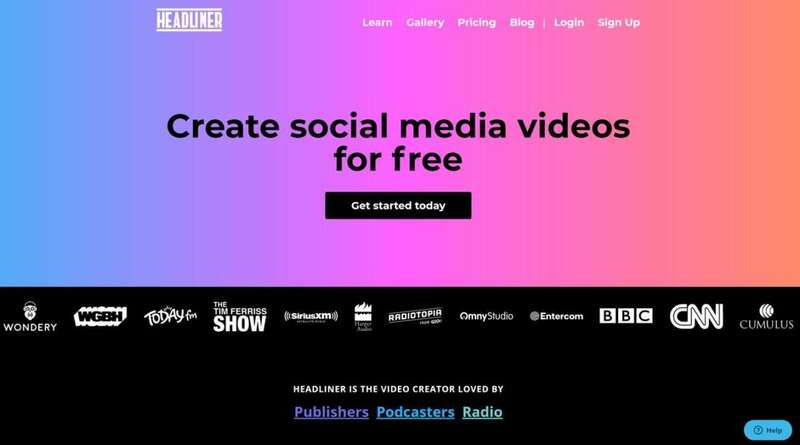 It’s super easy to repurpose your audio content into video with Headliner, and well worth adding to your kit of Instagram Tools. And the best news is that you can create up to 10 videos (without a watermark!) on the free plan every month. So it’s easy to get started with Headliner! I’ve been using Easil for almost 3 years now and I’ve written about why I love Easil here. Easil is my go-to tool for creating visuals! 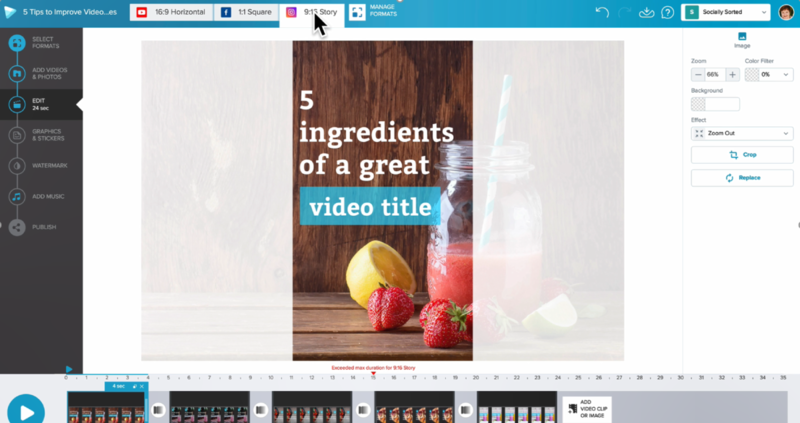 The editing tools – you can easily find the tool you need by clicking on a text box or image and the Action Bar will pop up with the tools you need. It’s intuitive and fun! 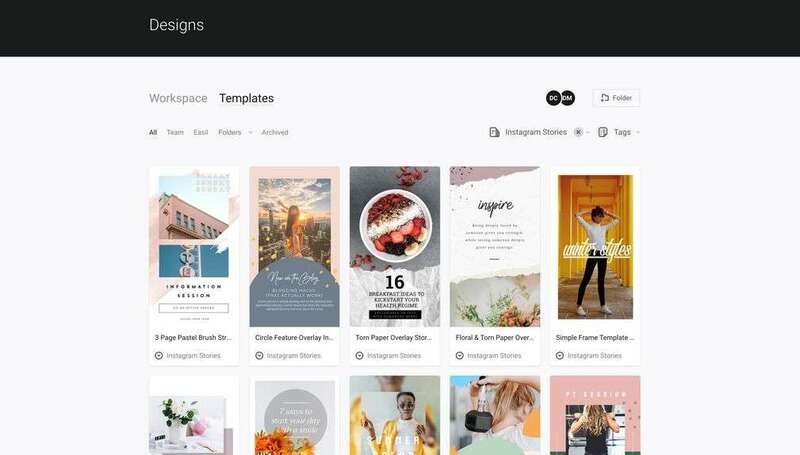 The templates – you get thousands of pro-quality templates in just about every social media and print size you need. To be quite honest this is what first alerted me to Easil. I was sick of the template options out there and these really caught my eye on social media! 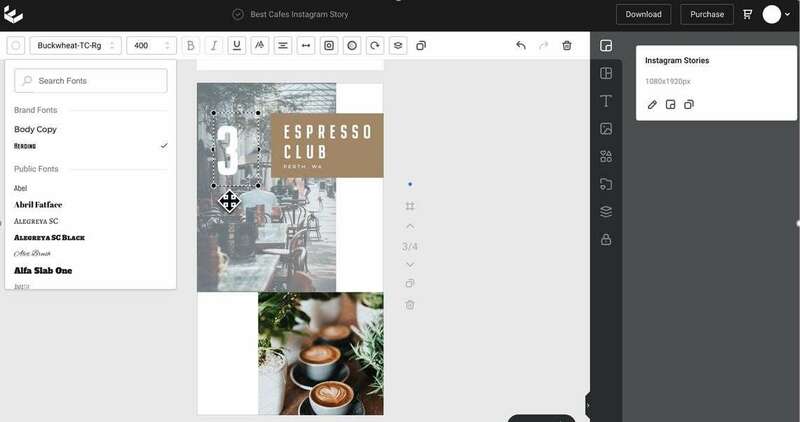 Create multi-page Instagram Stories in Easil in a snap! 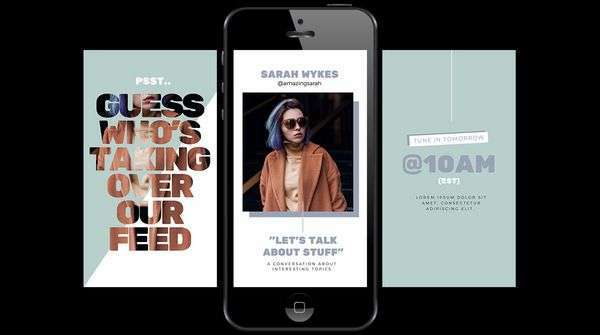 The text effect tools – great for taking your designs to the next level. You can add images in text (text masking) drop shadow, glow effects and more. 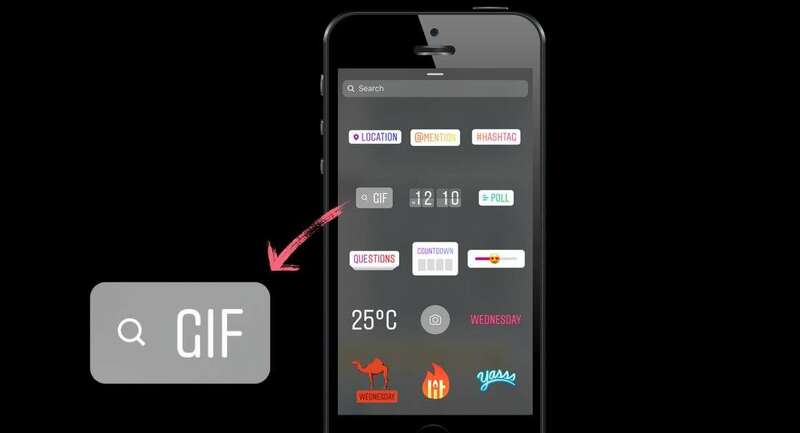 The GIF maker – I use this tool all the time to create GIFs by animating images and icons, not just text. Add your brand colors, fonts, logos and even images for your brand. Choose from Easil’s huge library of fonts or upload your own Brand Kit Fonts. Choose from Template Colors, Brand Kit Colors or Image Colors. Did you notice in the example above, that Easil will pull in colors from your images? This uses a fun tool called the Color Palette Generator. This is one of my favorite features, coupled with the Brand Kit colors. 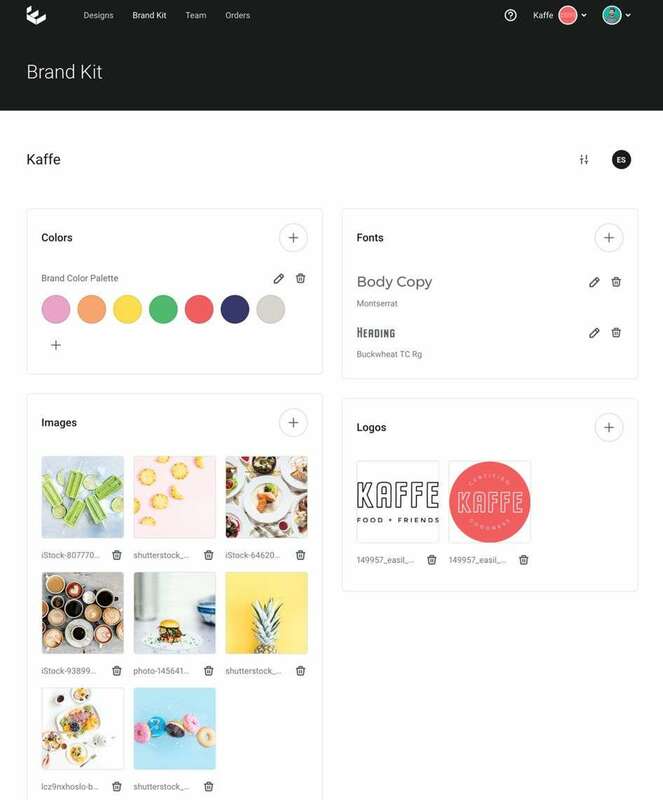 Or add your brand images straight from the dashboard into designs. 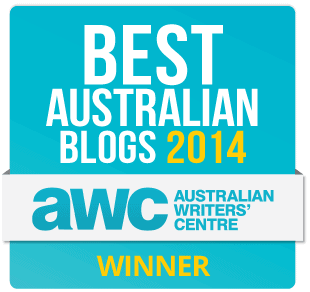 Brand Locking and Restrictions – if you’re not excited yet, you’re about to be! You can now “load and lock” your designs in Easil. 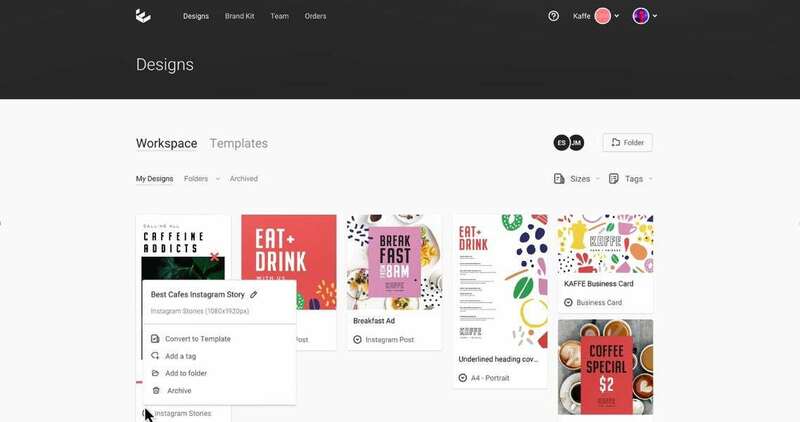 This means that your designer or brand manager can create a design in Easil, and then lock down which elements of your design can be edited and by which team members. You can lock everything from layers to elements to fonts, text, images and more. It’s granular and easy to use – all you need to do is toggle features on and off. Lock down your designs for team editing with the flick of a toggle! It’s great for designers who can protect their designs and save them as templates. It’s also awesome for non-designers who can’t mess up templates and don’t have to “think” about which elements to change. It’s all built into the team templates! 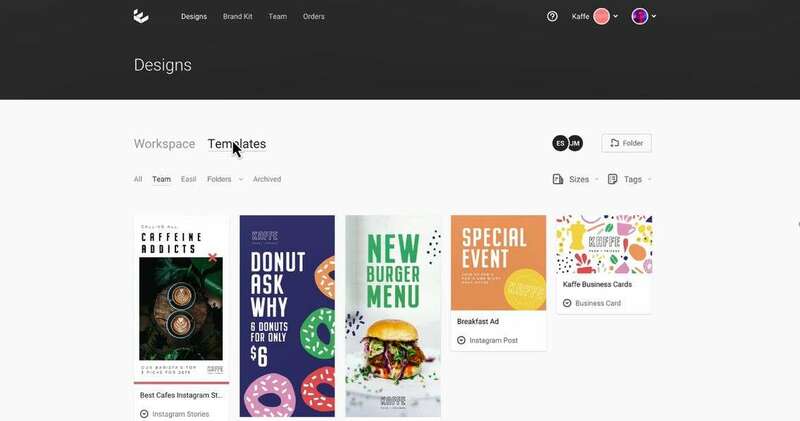 Brand Templates– You can easily convert your designs to templates for your whole team with layers and locking to control how they are going to be used by everyone in that team. Easily convert your design to a template in Easil for your team to access. Team Functionality – of course with all of this comes the ability to add team members with different levels of permission and access. The brand kit, brand restrictions and team features coupled with Easil’s existing features means that Easil has really taken DIY design to the next level and I’m loving it. 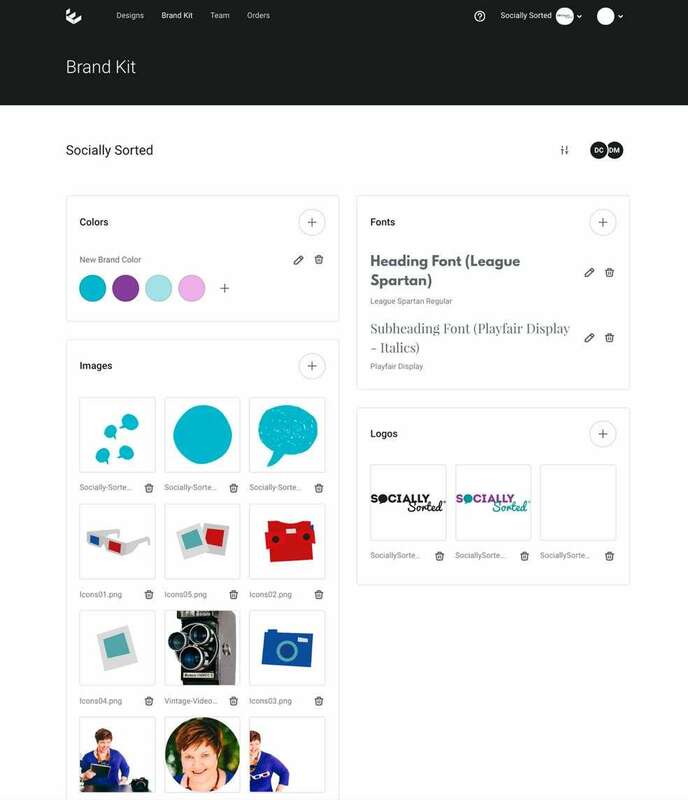 Think of it like a complete digital asset management system – perfect for small to massive companies wanting to organise DIY design so that the whole team can access, edit and share designs … without messing up brand integrity, trademarks, logos. It’s all in the one place! Giphy is your BFF for non-designers and one of the most frequently used Instagram Tools – even if you don’t realise it! 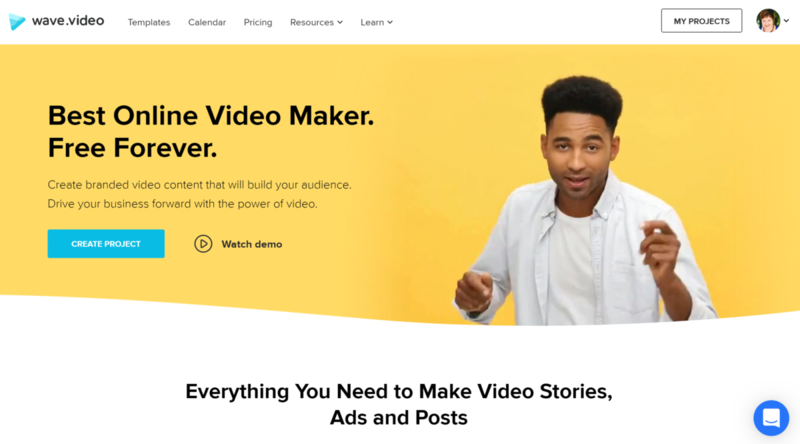 Every day millions of people share entertaining looping videos via Giphy through integrations with sites like Twitter, Facebook, Snapchat and Instagram. On Instagram Stories we can share stickers and that’s where the fun really starts! 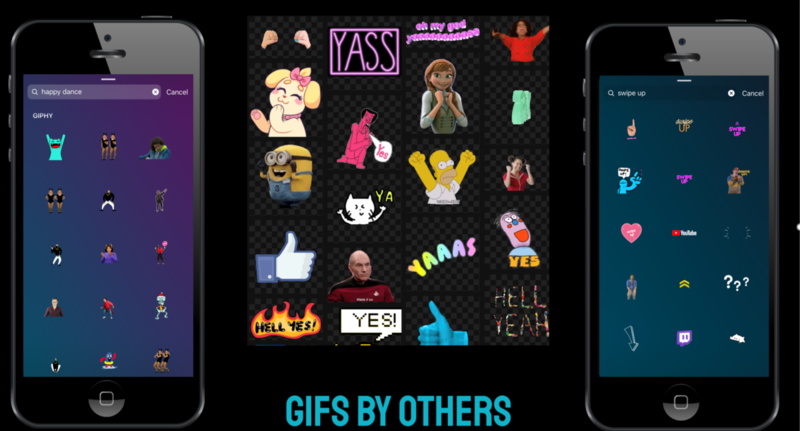 Anyone can add their GIFs to a Giphy Account. It’s free to start your account and makes it much easier to store, access and share your GIfs. Share GIF STickers in Instagram Stories. Get creative with GIFs on Instagram Stories! Dry Bar – they have fun stickers for those that want to share fun stories after a blow dry! Target – Target fans are super fans. They want to talk about how much they love Target. Target helps with this by giving them fun stickers to use in their stories. Everything from “trip-o-meters” to share how many trips to target this week to fun “love” stickers to express their target love. Check out their account! Jameson Irish Whiskey – these guys are clever and take their GIFs to the next level, pairing them with hashtags that their community love to use like #lovethyneighbor and #lovethybar. Think not just about ROI and how many GIF views you get (although you will get a LOT with a branded channel) – my own Socially Sorted branded channel has over 15 million views and counting. Think instead about how you can give your audience tools to express themselves. That’s how you help them to love your brand. You’re giving them a sense of belonging and community – and the tools to express it! Want to apply for a Giphy Branded Channel? I talk about it more (and another hot Instagram Stories tip) in this post. I’ve talked about Wave a lot on my blog as it’s my main video tool and I am a brand ambassador for their company because I love it so much! But their recent updates are the thing I am most excited about. And it’s the perfect addition to this list of Instagram Tools as Wave lets you edit many different videos for Instagram, including Instagram Stories and IGTV. an intuitive editor that will “pop-up” with what you need depending on whether you are editing text or video. a huge selection of text editing tools like color, brand colors, fonts, transitions, animations and more. As you can see, with one click you can go from a square Instagram feed image to an Instagram Stories size – with minimal editing required. This is why Wave is one of my favourite Instagram Tools! Video resizing works well, with minimal editing required. Add stickers to your videos before loading them to Instagram! 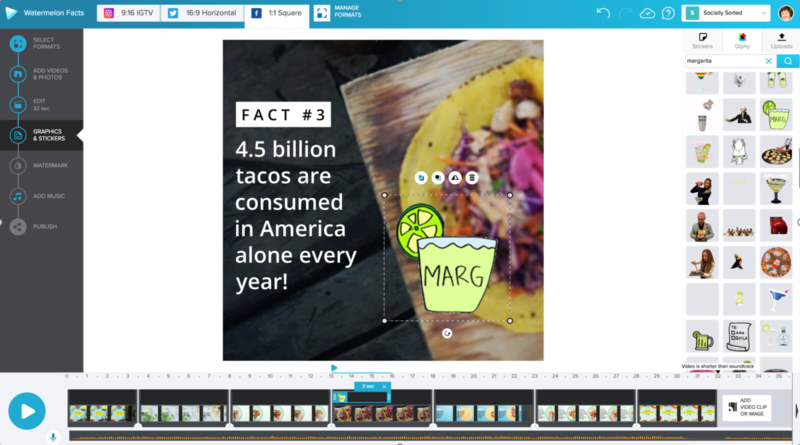 Moveable text – you’re not restricted to how you add text to videos. You can lock into place, group it and move it around OR freestyle your text and place it in any position at any angle. This is a feature I have not been able to get in other DIY video tools and it makes me very excited! 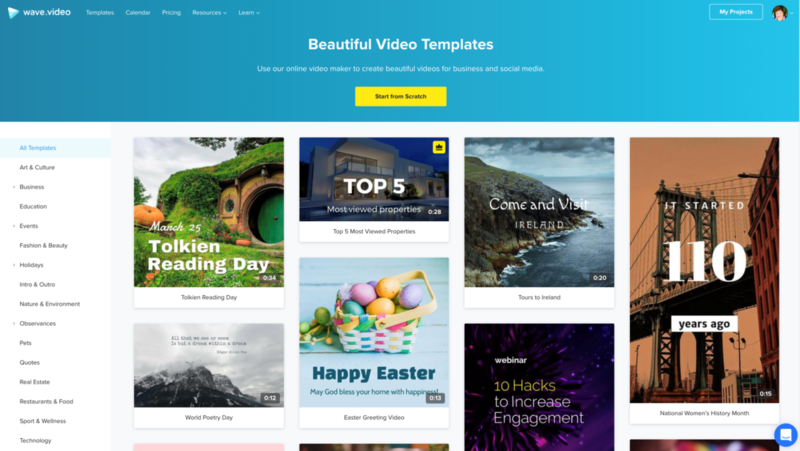 Choose from hundreds of video templates! 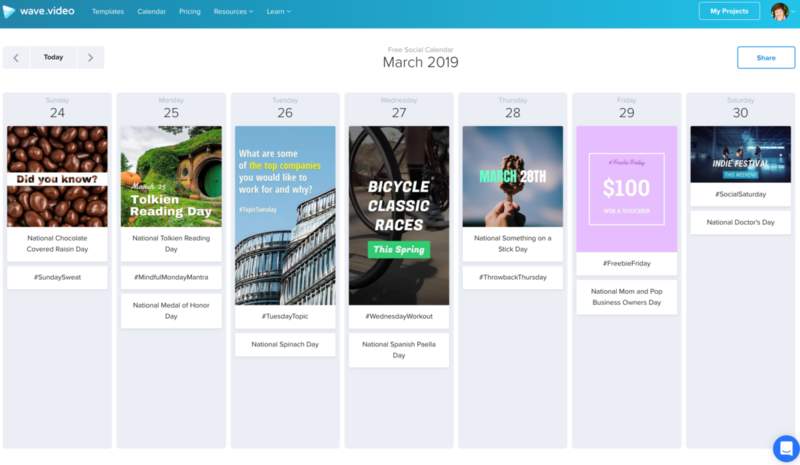 Wave’s content calendar makes video content easy! I’ll be doing a full recap on video of Wave’s new features but for now, you can check out a lot of the features on my recent YouTube review here. You can get started with a FREE account here. 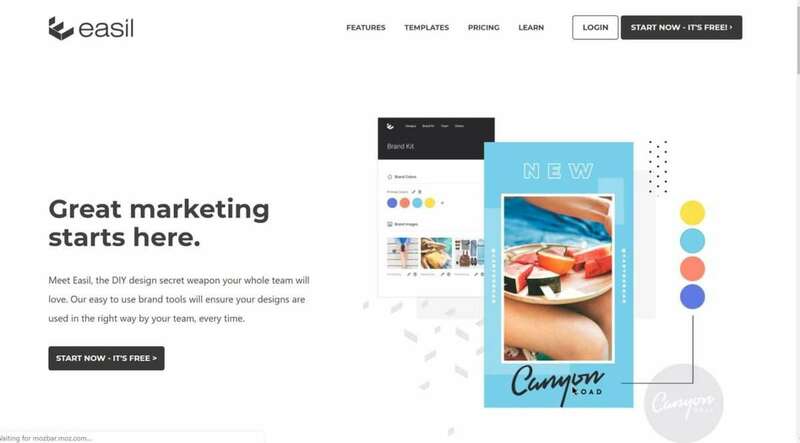 Wave is one of the only tools I know to offer free video creation without a watermark. But their starter plans are super affordable too, starting at $9 per month. Even agency plans are now very affordable after their recent pricing changes. It’s a perfect addition to your Instagram Tools toolkit! LifeLapse is a very cool mobile app for creating stop motion videos. If you’ve been on Instagram lately you’ll know that stop motion videos are super popular. So I wanted to include this fun app in our list of Instagram Tools. I’ve played with a lot of stop motion apps before and many of them are difficult to use and result in less than perfect videos… but I love that this app has some handy tools for helping you timelapse like a PRO. I’m still playing with this app but I am loving LifeLapse so far and I know you will too! 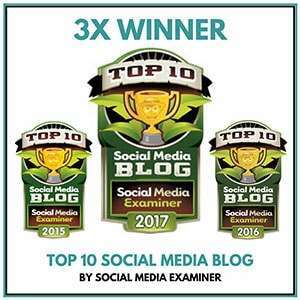 I was an early user of the tool WordSwag and I remember presenting it to 400 or so people at Social Media Marketing World back in 2014 to gasps from the audience. We could do WHAT with text on our phones? It was an exciting new feature to be able to create awesome text posts with a few clicks and was the start of many great text-based graphic apps. WordSwag just released a new app for animated images! So I had to add it to my list of Instagram Tools. Create animations quickly and easily with Slider! Slider is similar to WordSwag but allows you to take your text posts to another level with animations. 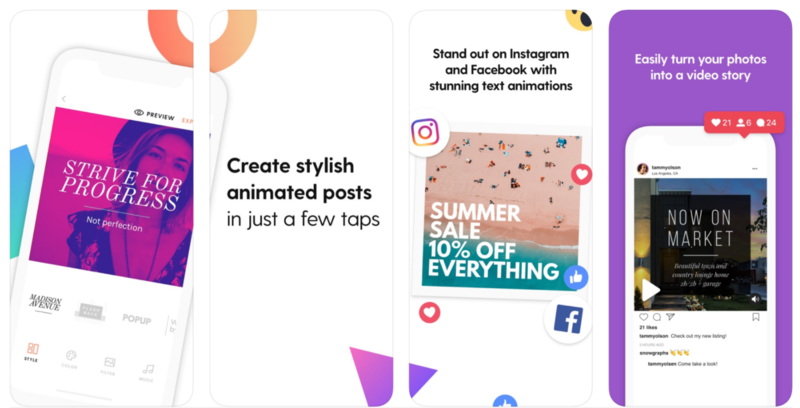 They have a decent selection of animations to choose from and for the non-designer this is another addition to our Instagram Tools list that I think you will love. Over has to be listed here with these Instagram Tools. 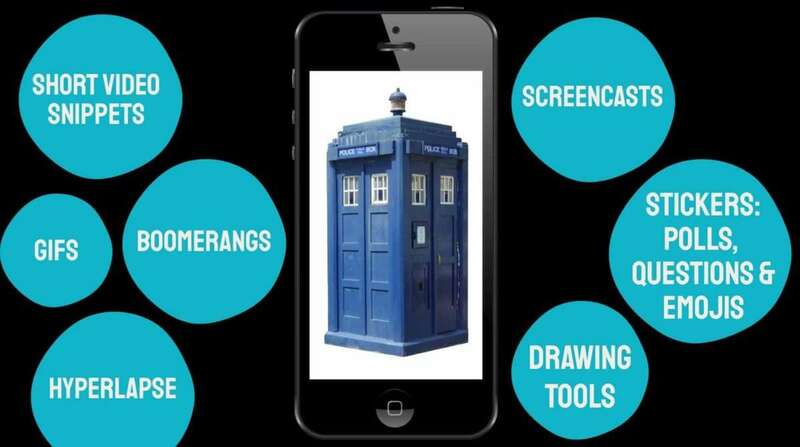 As far as I am concerned I think that Over is the best app for designing on a phone. Hands-down. No competition. Don’t get me wrong, a lot of desktop tools that I know and love and use have mobile phone apps but none of them come close to Over. Why? Because Over was designed for designing on mobile. And they stay in their own lane. They perfect and master and improve the experience of designing on mobile – and they back it up with awesome designers and templates. Over offers free and paid plans. Their Free Plan is awesome for getting started. My advice? Start with Free and if you are someone who loves to create on mobile you’ll possibly fall head over heels with Over and upgrade. Oh, and did I mention that they have added video, which is an awesome feature! Many templates can be published in video format. It’s the same price as Canva and more expensive than Easil. They opted to stop doing in-app purchases, so now it’s a monthly subscription paid annually at about $14.99 per month or $99 paid annually. Personally, as someone who used to get a lot of in-app purchases on this tool, I think it’s better to have the subscription as you get access to thousands of designs, elements, and graphic packs. They work with some cool designers, just sayin’. 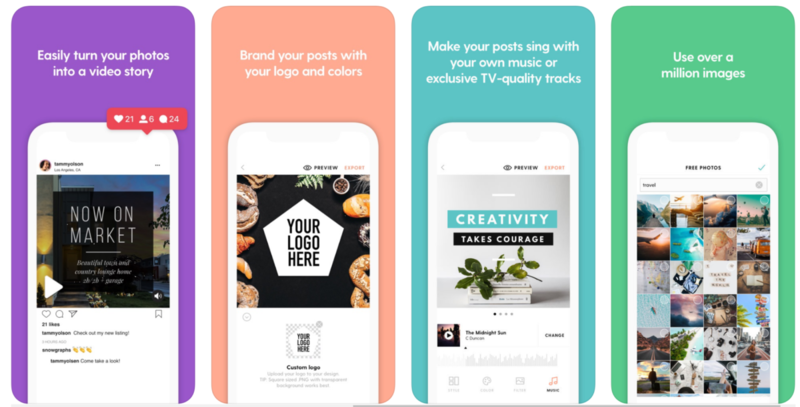 In summary, Over is an investment but if you are someone who is always asking “is this tool on mobile”, then it might be a good one to consider in your swag of Instagram Tools! If you have been using Instagram Stories or video on any platform you will know that many users watch with the sound off. This can be a challenge when you should be adding captions but it can be a costly and time-consuming exercise. I have used a tool called Clipomatic to add captions to my Instagram Story videos but the tool only does video from your phone. But recently I discovered a new app called Quicc – it’s n beta but it’s looking promising! 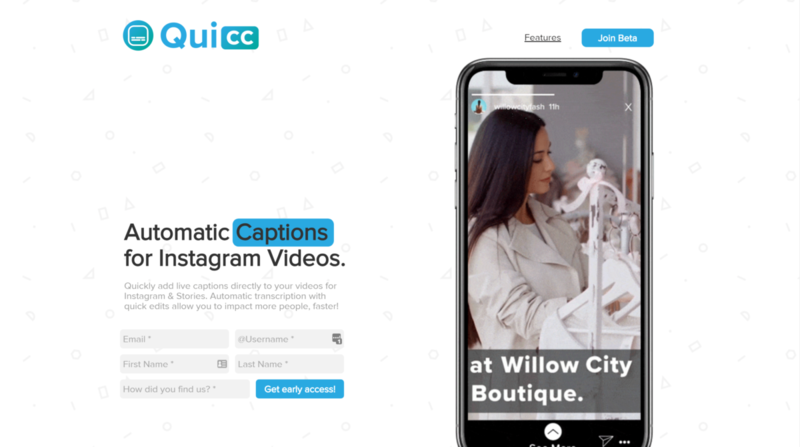 Quicc allows you to submit any video (from YouTube to Facebook to Instagram and Instagram Story sizes) to their website and get the fully captioned video back in just a couple of minutes. The company that created Quicc has some pretty spectacular AI technology in their back pocket so they know their stuff when it comes to Artificial intelligence. Although Quicc doesn’t have a mobile app, you can submit your videos straight from mobile on Android or iOS. You can apply to join their beta program here. Excited about these tools? I hope you are, and I know that you will enjoy playing with them. And here’s a fun fact. Other than Headliner and Giphy, I have been fortunate to get to know the CEOs and teams from every one of these tools and they are genuine, kind people who really care about making something that allows non-designers to create amazing visual content. I think that matters, and I hope you do too. Which of these Instagram Tools are you using? Which ones are you keen to try? Let me know in the comments below! 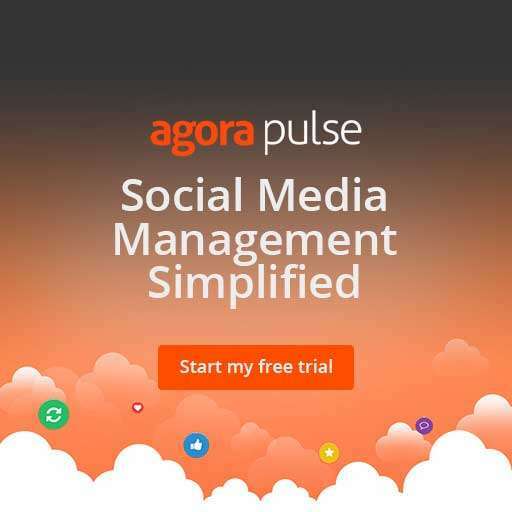 ← 60+ April Social Media Ideas – Videos, GIFs and more!